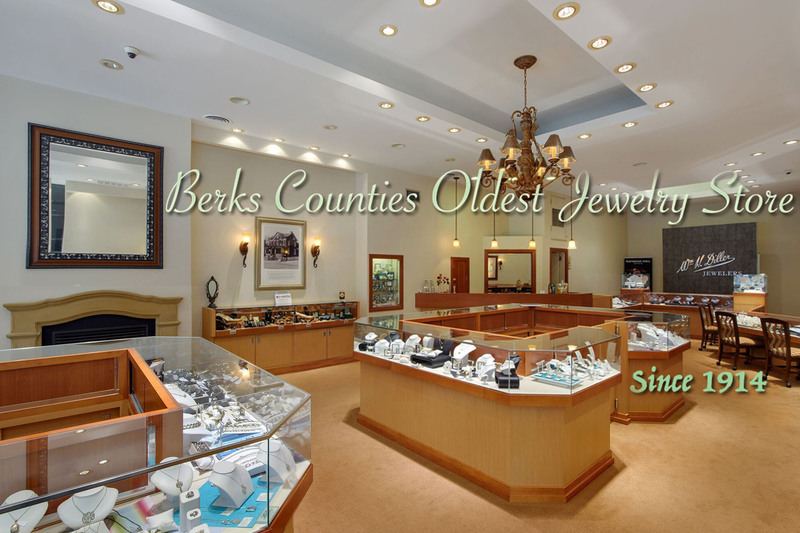 For years we have provided our clients with exquisite beauty, unsurpassed quality, stunning choices, and unparalleled professionalism from our spacious and accessible store in West Reading, Pennsylvania. The success of our family business has been a direct result of our commitment to excellence and client satisfaction. If you are already a member of our extended family, Welcome back! If you are new to us, we genuinely and warmly invite you to get to know us and our special way of doing business. 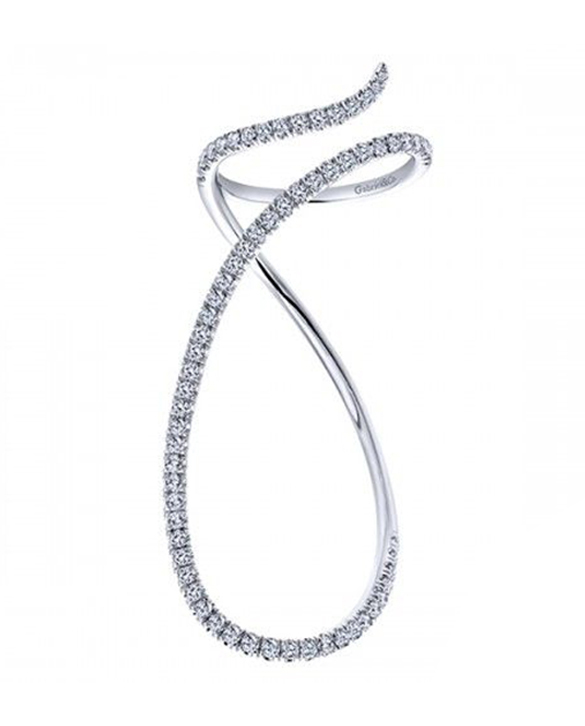 Fine jewelry is beautifully crafted to last for generations, but accidents do happen. Loss or damage to these items can be emotionally and financially devastating. 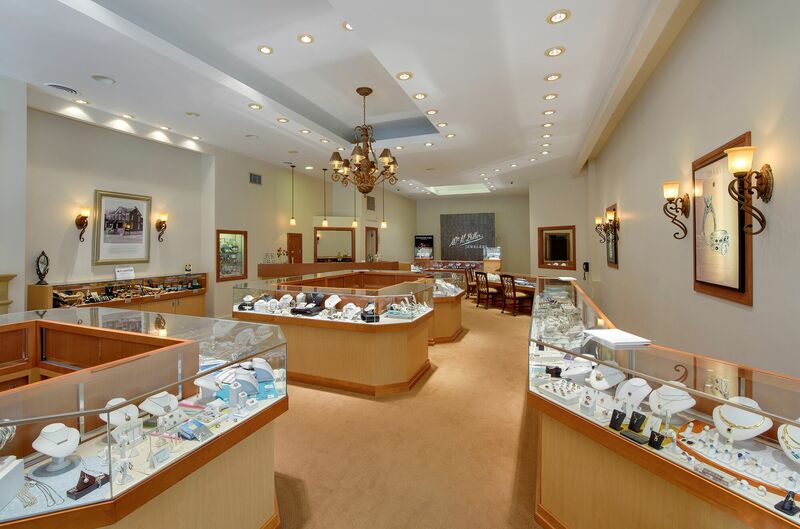 Our Personal Jewelry insurance policy will repair or replace your insured jewelry if lost, stolen or damaged. Antique-Estate jewelry just gets better as it ages. 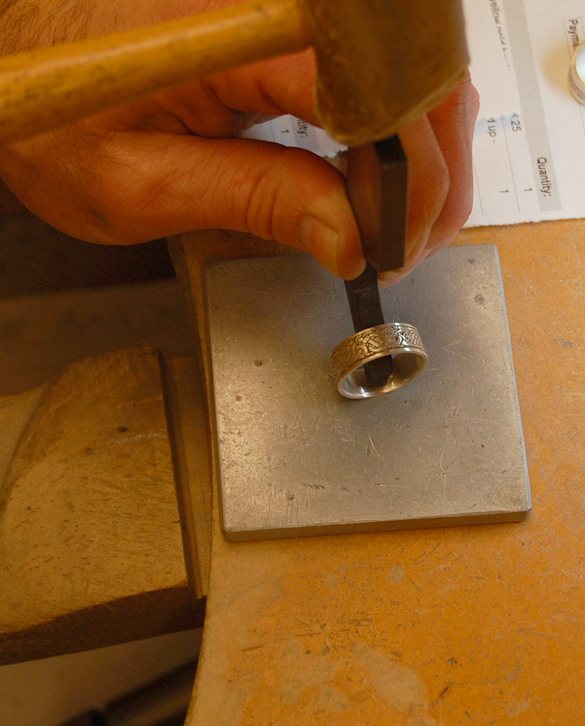 At Wm H Diller we have an impressive collection of unique finds each meticulously overhauled to ensure it’s value. 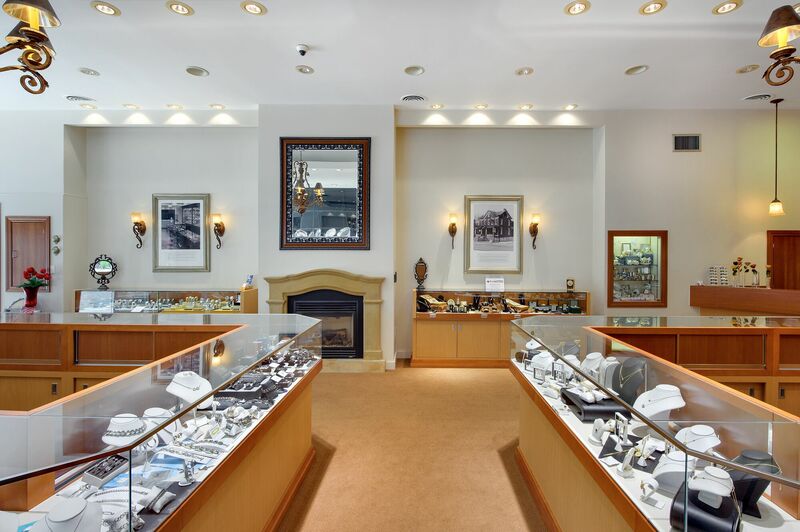 The collection is ever changing so stop by frequently to see what is new. How it works Just bring us your gold, platinum, silver and diamonds and we’ll pay you on the spot! 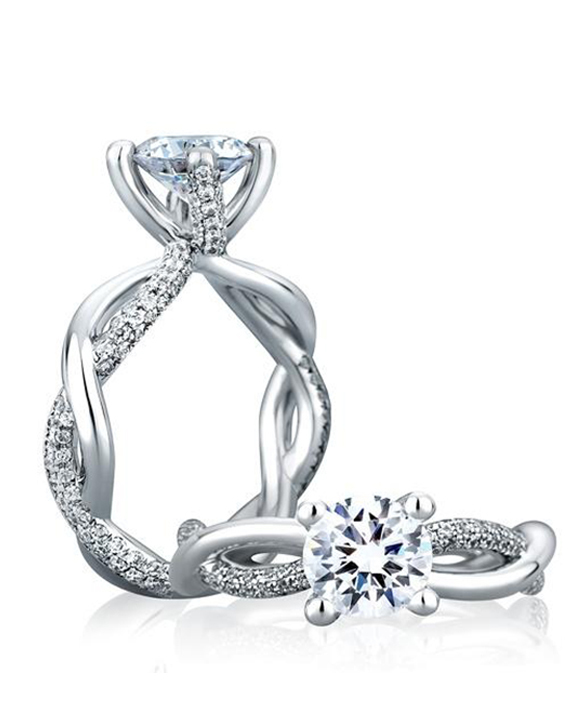 It really is that simple to turn your unwanted jewelry into cash. 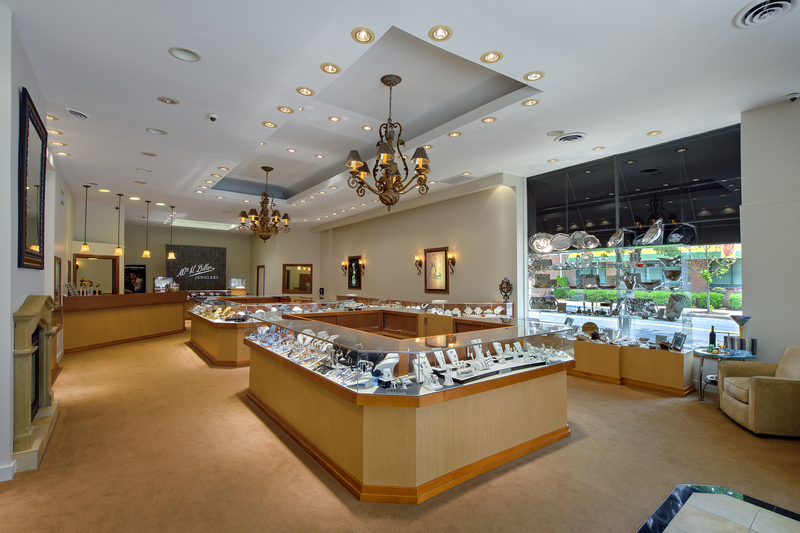 An accurate appraisal is important when looking to insure or sell your jewelry. It is also helpful in the evaluation and planning of your Estate. 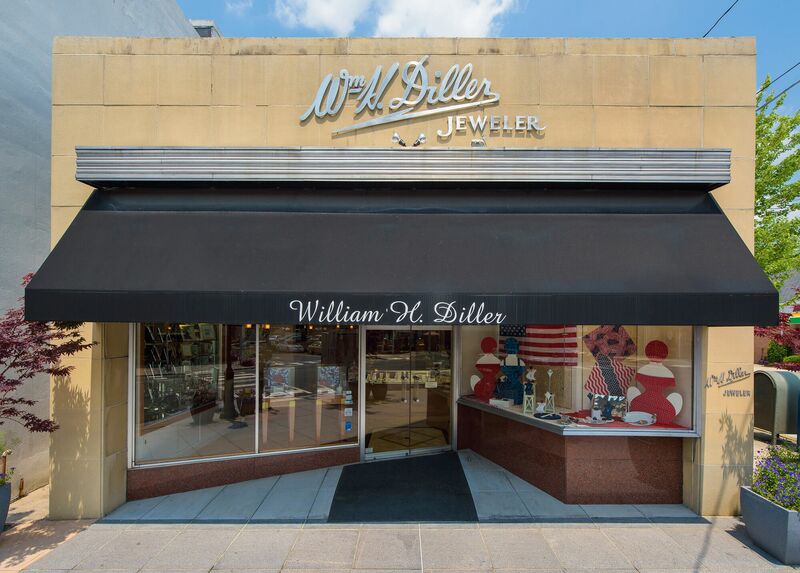 From family heirlooms to newly purchased pieces Wm H Diller is available to take care of all your appraisal needs.